Happy Tuesday friends! We got back from Carlsbad yesterday afternoon, and we're WIPED OUT! Why does vacation leave you exhausted? Or maybe it's the vacationing with 4 kids that's exhausting...I bet that's it! Nevertheless, we had a BLAST! Today I wanted to share with you how to earn free gift cards! 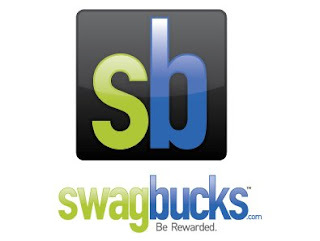 SWAGBUCKS is a really neat website where you get SWAGBUCKS just for searching! You then can redeem those bucks for gift cards and other prizes they offer! Just in the past 2 weeks, I have redeemed my bucks for $15 in Amazon Gift Cards! There's also other ways to earn bucks besides searching: referring friends and family, watching their videos, surveys, and more! 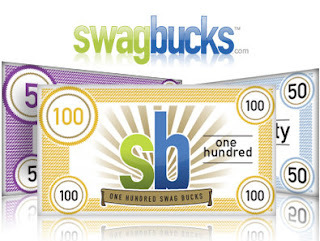 SWAGBUCKS is legit- I can vouch for them! So use my link and sign up; I get bucks for letting YOU know about this AMAZING site! How cool is that? !